If your company decides to have sales and promotion for existing items in the inventory, BMO Online Inventory Malaysia is able to replace one item’s price to have a promotional price for your customers. 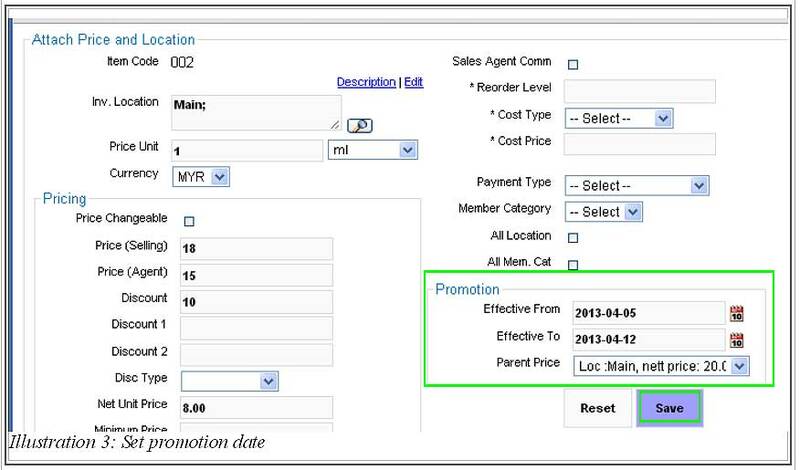 In this tutorial, we will guide you on how to set a promotional price within a duration time onto an item. 2. 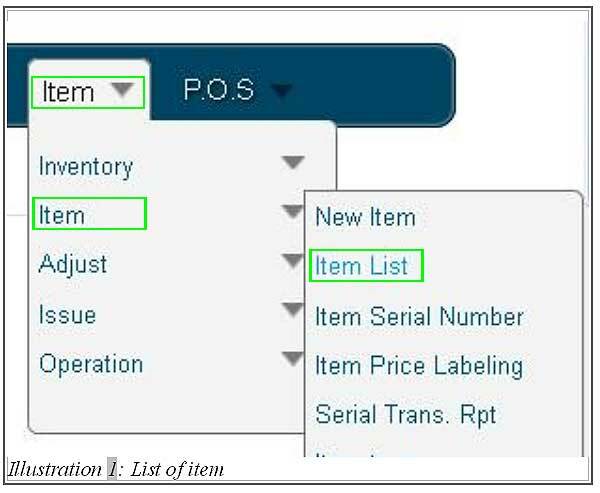 At Item list, click on Prices > New Price to create a promotional price for a particular item. 3. You will be redirected to a new page which allows you to set the promotional duration as well as the price and location. Fill in the price, location and promotion duration. Then save it by clicking on Save button. Now, the promotion price within a specific time has been set.